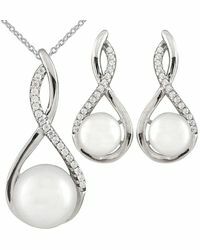 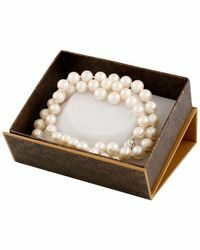 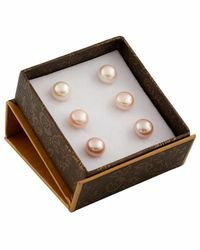 Founded in 1987, Splendid Pearls is an esteemed Canadian label specialising in the production and distribution of fine pearl jewellery. 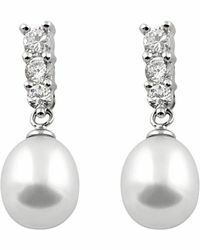 Its focus is on understated, timelessly elegant designs that will lend a polished perfection to every ensemble, like this exquisite selection of Splendid earrings. 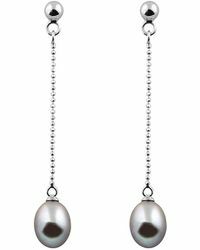 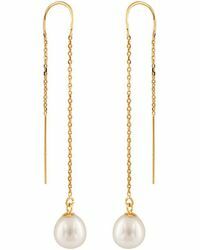 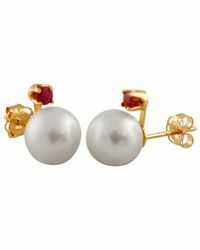 Here you'll find delicate studs or eye-catching drop earrings, made with cultured Chinese Akoya pearls and black or rose freshwater pearls. 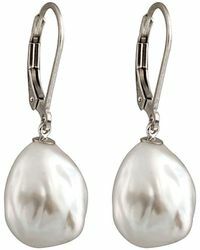 Set with 14-karat and sterling silver backs, and accented with sparkling white diamonds or semi-precious stones, Splendid earrings will lend a new note of decadence to every outfit.